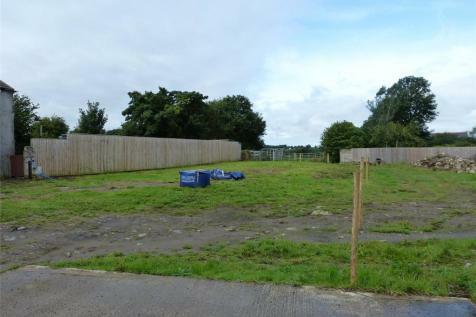 Plots 1, 2, 22 & 27 are available. 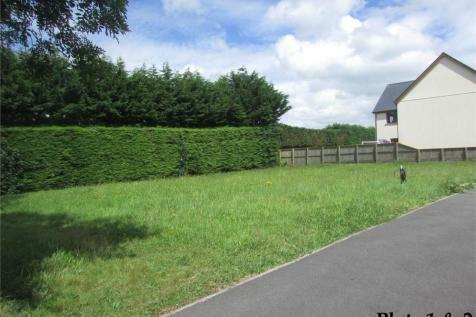 Good sized level plots on a popular residential estate. Convenient setting a mile or so north of the A40 at Penblewin. Possibly no Section 106 Contribution.